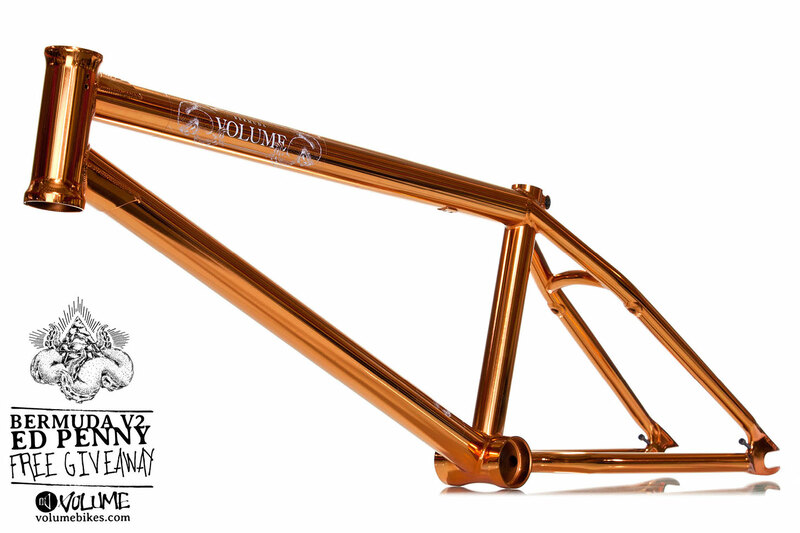 We teamed up with RIDEbmx for a Bermuda V2 ED Penny giveaway starting today through 11/18. Simply follow us on Instagram and repost this image, and tag #watchthefinerthings. Please only post it once. Good luck!